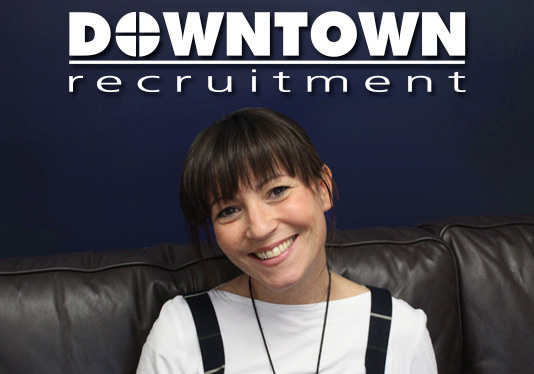 After a move back to the area, Jane joined the Downtown team in December 2016 to take over the temporary's desk. Following a varied career in the hospitality and travel industries, including 6 years in the French Alps as an Area Manager for a UK Tour Operator, she came back to the UK and turned her hand to recruitment. She now has over 5 years experience in recruiting for sectors including office, catering and field sales for both temporary and permanent staff and gained her MREC qualification in 2008. Outside of work, she enjoys good food and wine (who doesn't? ), travel, walking her dog and spending time with family and friends. I pride myself on my professionalism, communication and honesty. I love working in recruitment because I enjoy working with people, and that's what this industry is all about.